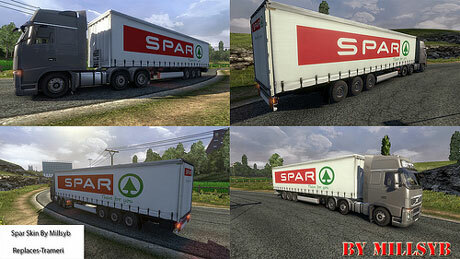 This trailer mod will bring a Spar marketing industries to the game. It has been tested by our staff and works with recent versions of the game. However, it should be noted that this trailer mod may not work with other trailer mods, specifically Trameri trailers. Current time: 04-20-2019, 01:15 AM Powered By MyBB 1.8.20, © 2002-2019 MyBB Group.